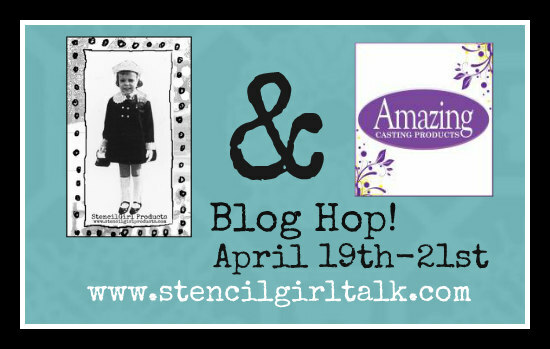 StencilGirl Talk: StencilGirl & Amazing Casting Products Blog Hop – Day 1! 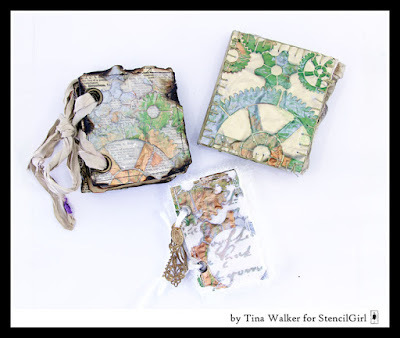 StencilGirl & Amazing Casting Products Blog Hop – Day 1! 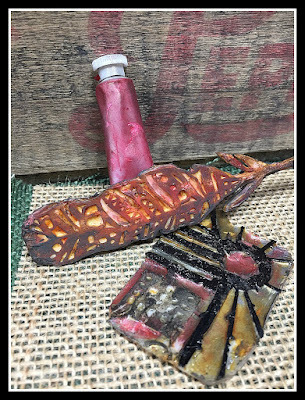 Amazing Casting Products and StencilGirl stencils! And Mary Beth Shaw is hopping with us today! Mary Beth is up first! 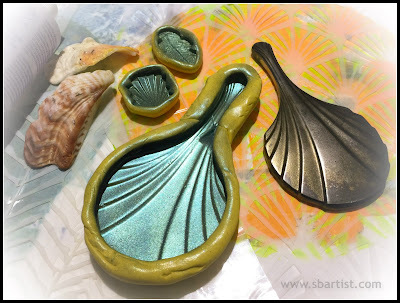 See details of the wonderful sculptural pieces she's created on her blog post here! Next up is Tina Walker! We love the layers in her creations! 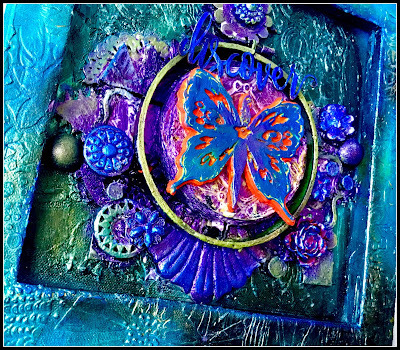 Kristie Taylor has created this stunning mixed media piece filled with color and dimension! Here's a peek at Susan Brown's creation! See it all on her blog post here! 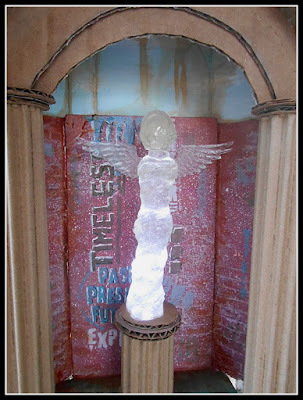 Lyn created this gorgeous sculpture! 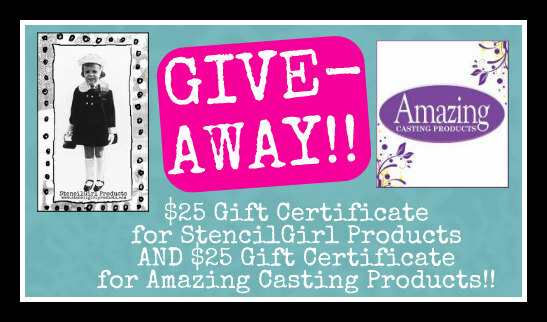 AND a $25 Gift Certificate to Amazing Casting Products! 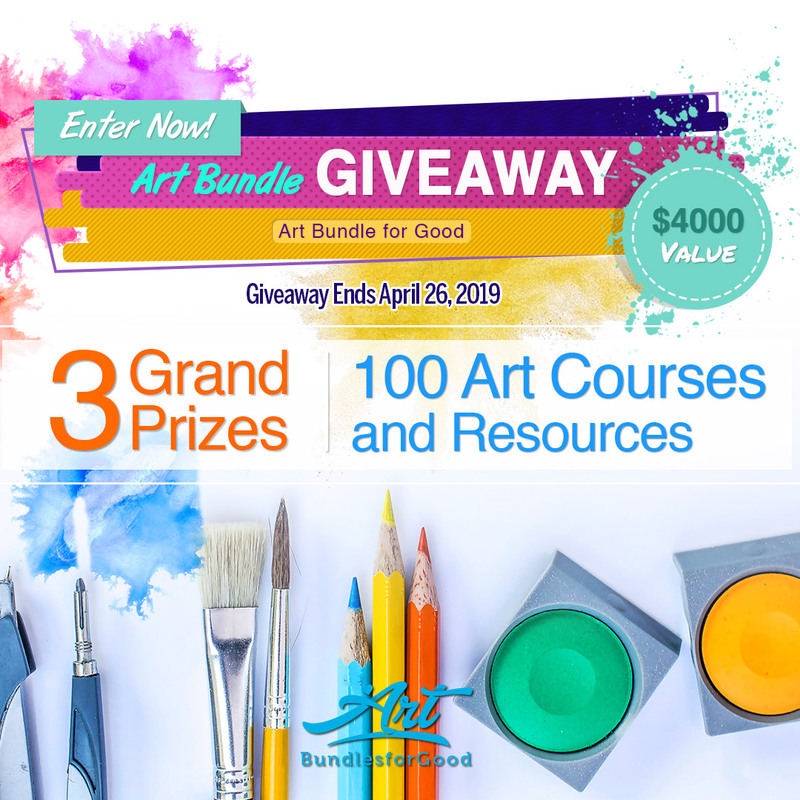 You have until Sunday, April 23rd at 11:59PM Central Time to leave your comments. Woot! I loved then all today...talented ladies. Wow, beautiful samples! Off to see the posts!